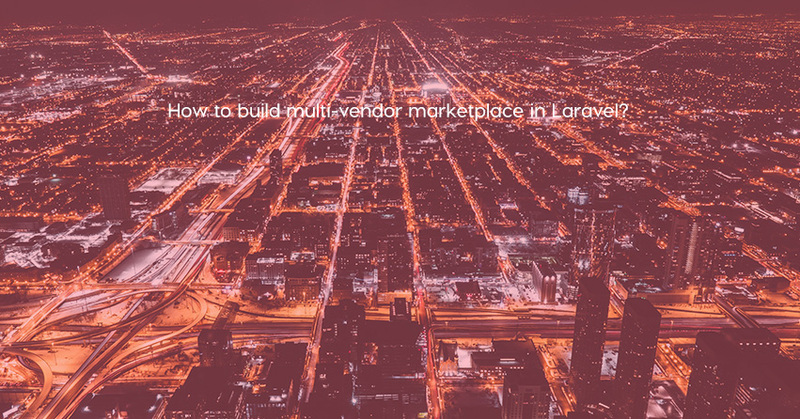 How to build multi-vendor marketplace in Laravel? 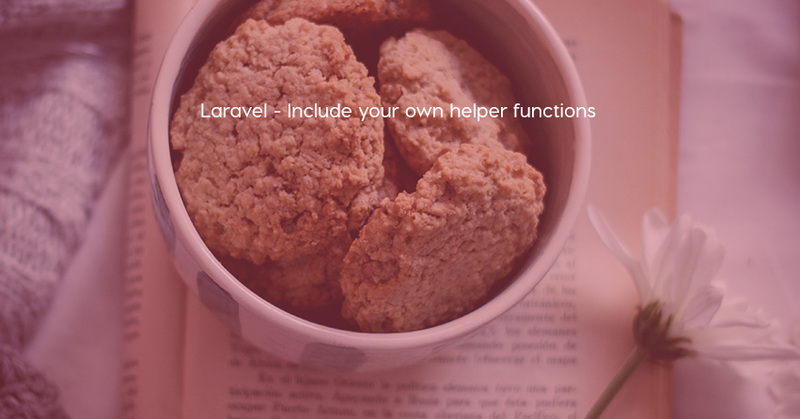 Bagisto is one of the fastest growing opensource laravel eCommerce frameworks that allow you to easily set up your eCommerce website in few minutes. 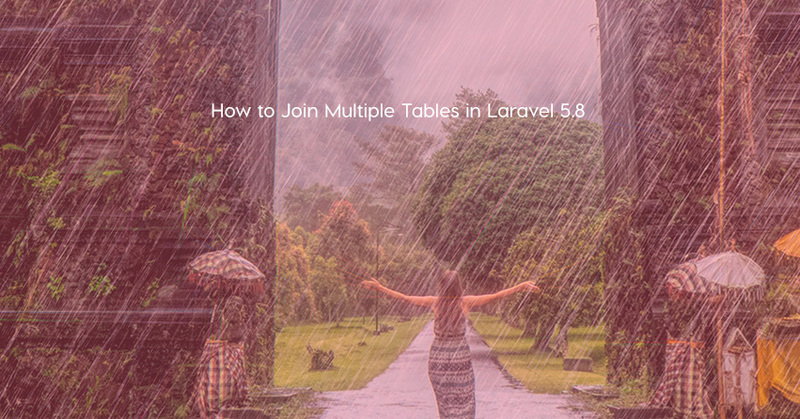 If you are looking for Laravel 5.8 tutorial on how to join multiple tables in Laravel 5.8, then from this post you can find step by step guide for fetch data from multiple tables in Laravel 5.8 with source code and video tutorial also. 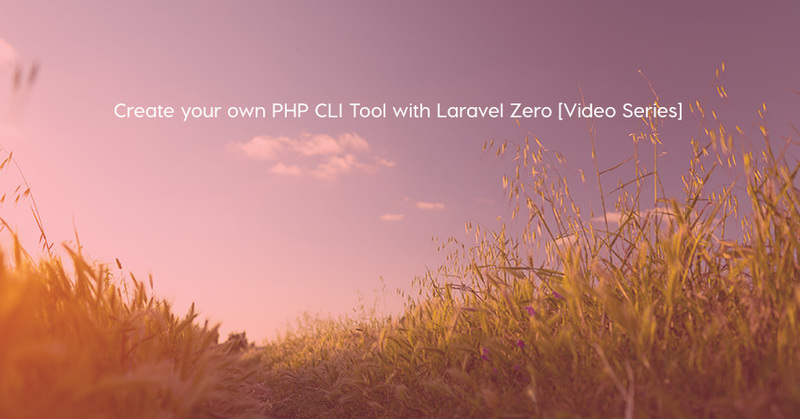 In this series, Penguin Digital will show you how to create your own CLI (command-line interface) application using the Laravel Zero framework. 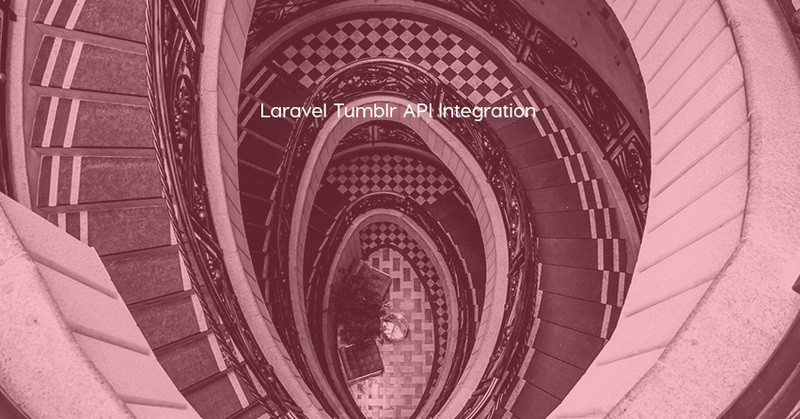 Laravel School wrote a good tutorial on how to integrate Laravel with Tumblr API. 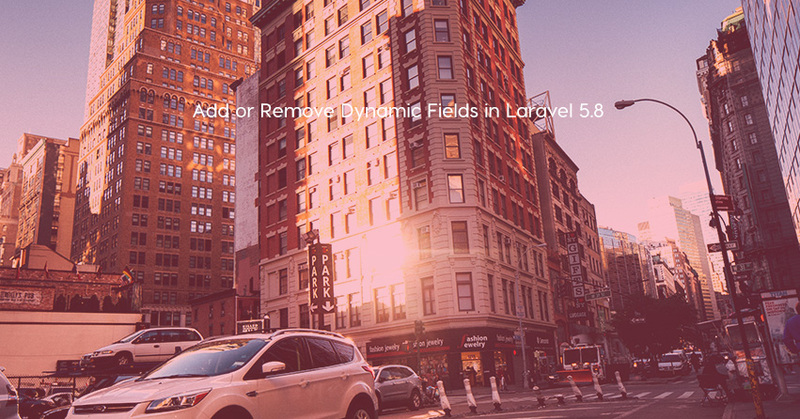 Frano Šašvari wrote a nice tutorial on how to use Laravel without Facades. 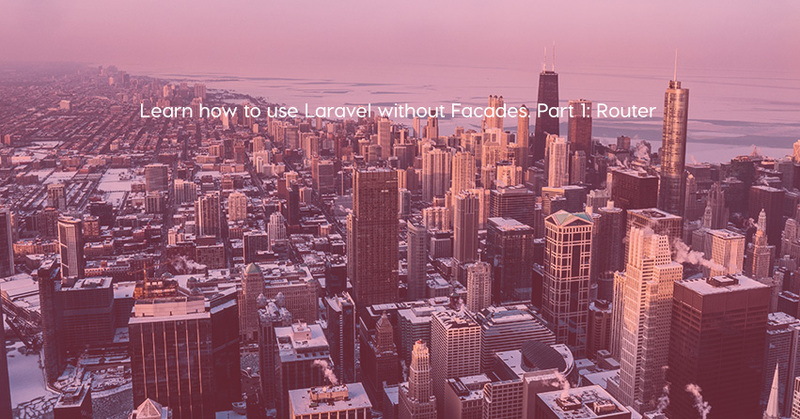 Don't like Facades? 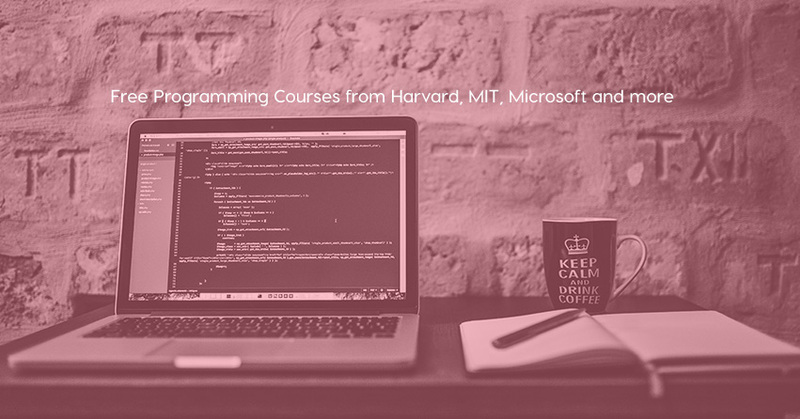 This is the tutorial for you!